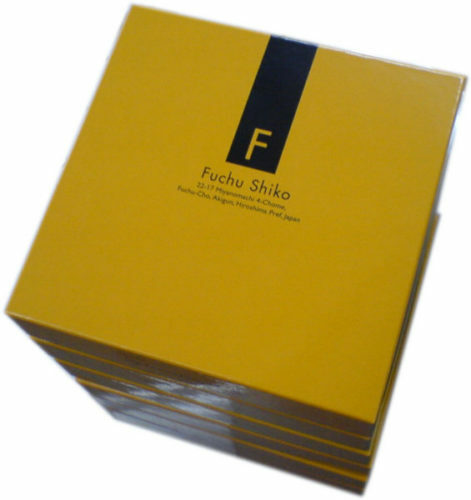 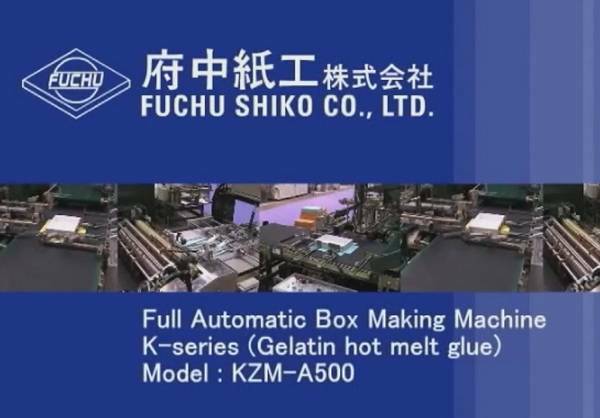 Fuchu Shiko’s strength as a machine builder lies in finding innovative, no-nonsense solutions to the challenge of effectively automating the manufacture of the rigid box. 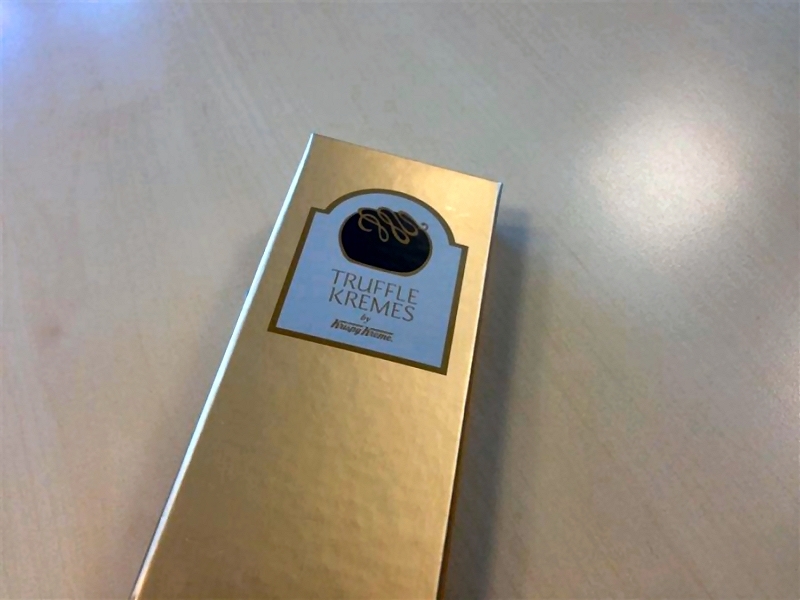 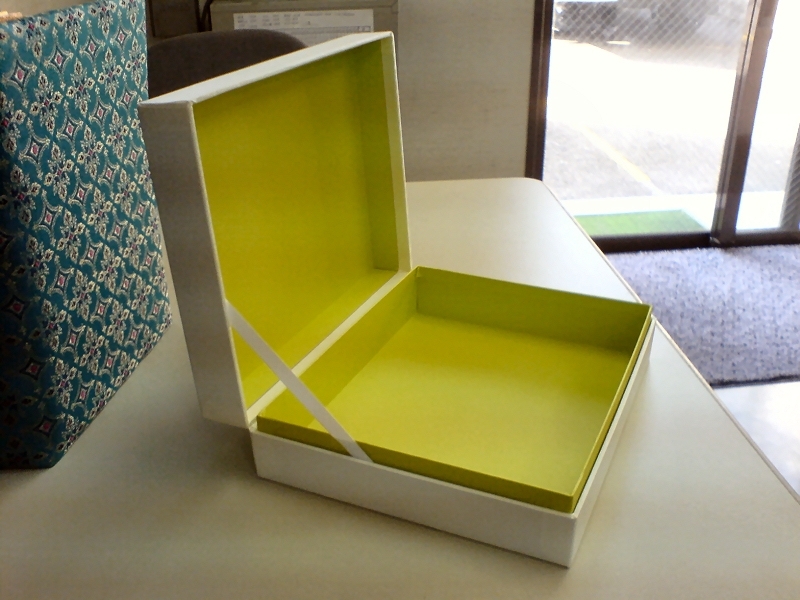 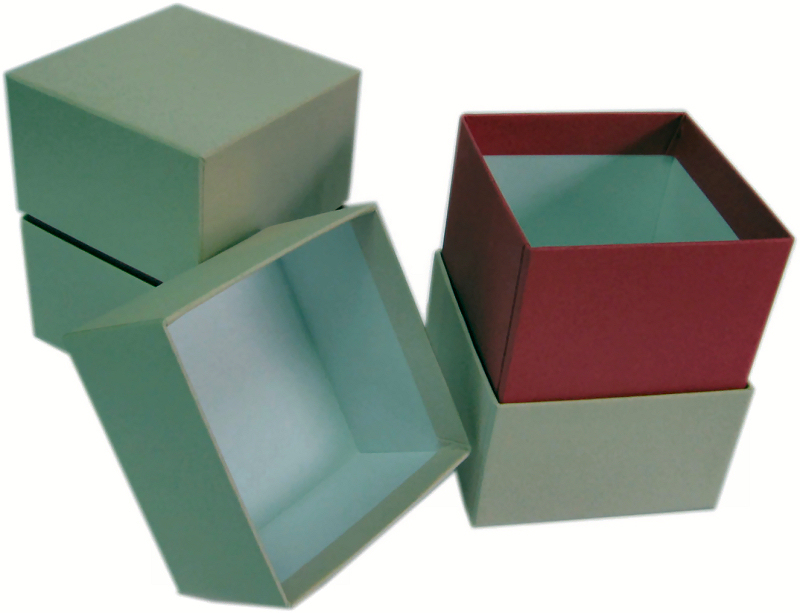 The KIIZM-A500A is a beautiful outcome designed for production of small to medium-large sized luxury boxes. 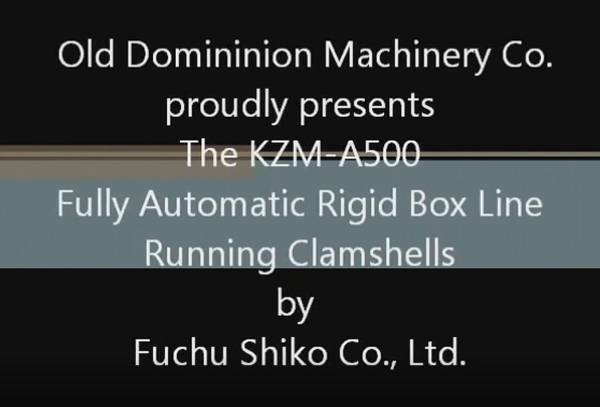 It is simple to set-up and operate, and performs very efficiently and accurately on both short and long runs. 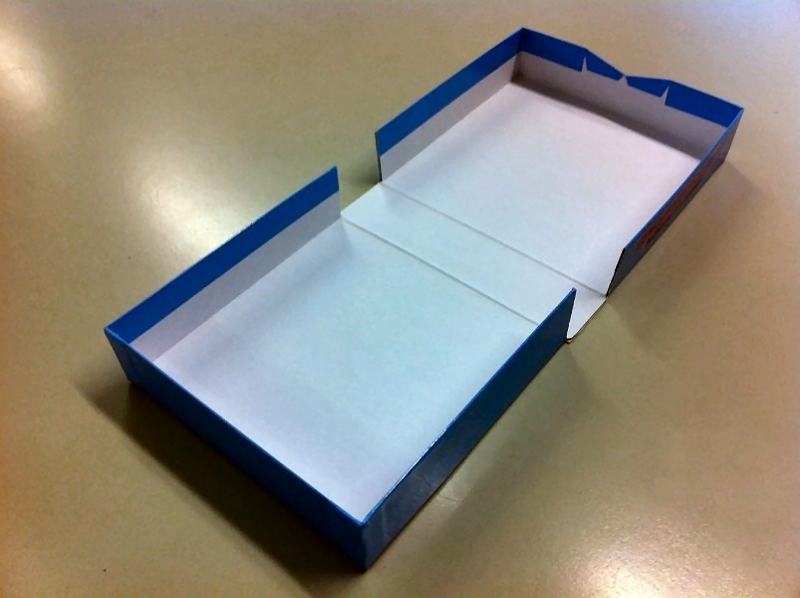 Easy to get around and quite accessible, it makes trouble shooting and maintenance easy as pie. 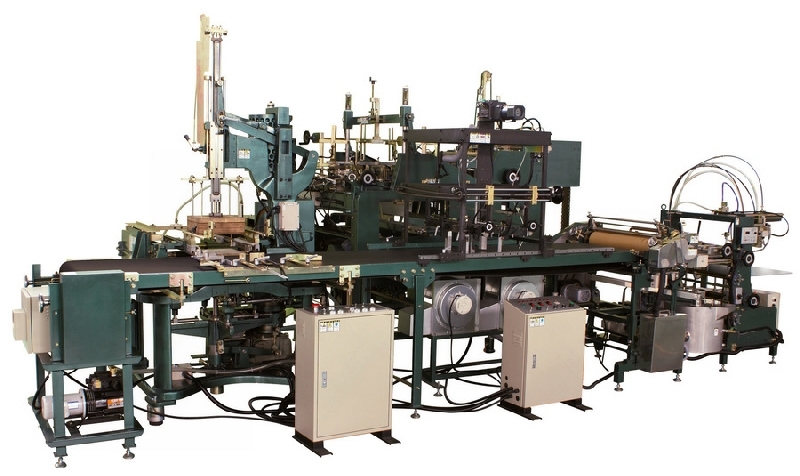 This mid- range work horse is extremely well made, and if cared for in accordance with manufacturer’s guidelines, will serve you faithfully for a very long time. 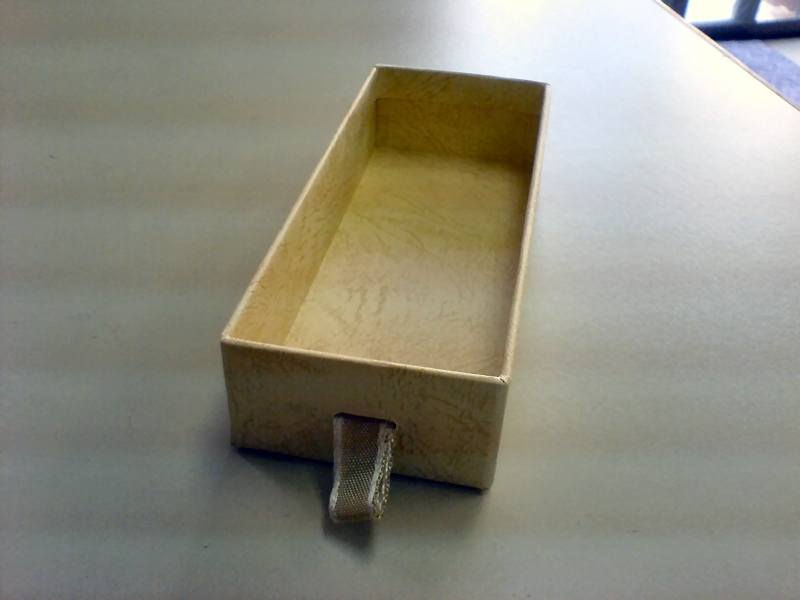 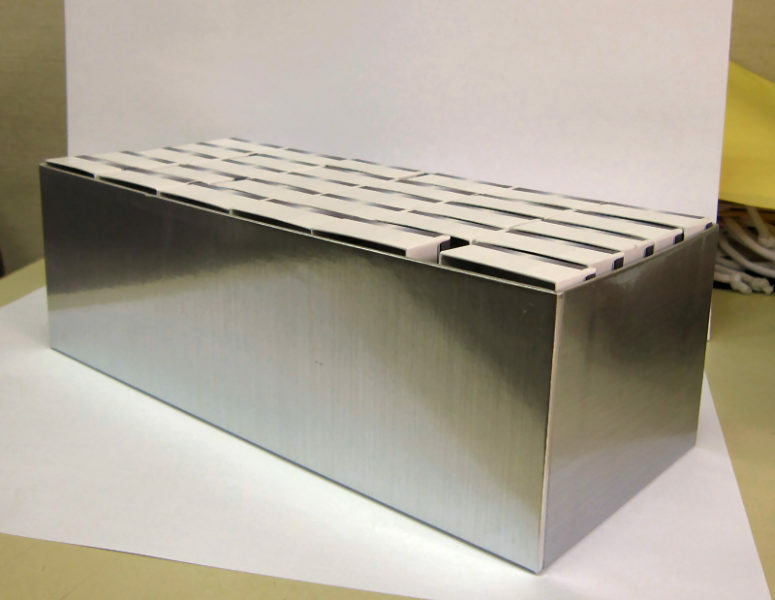 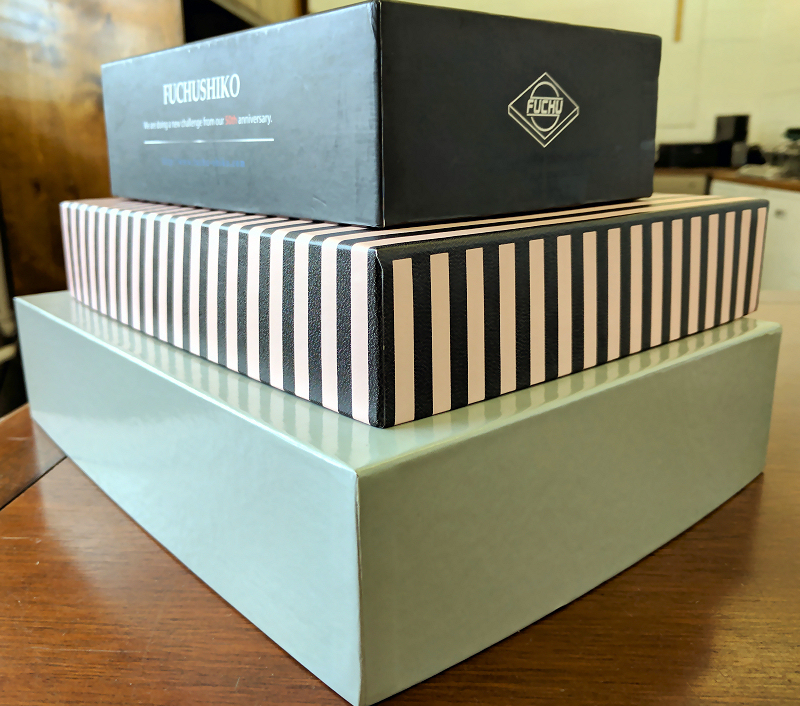 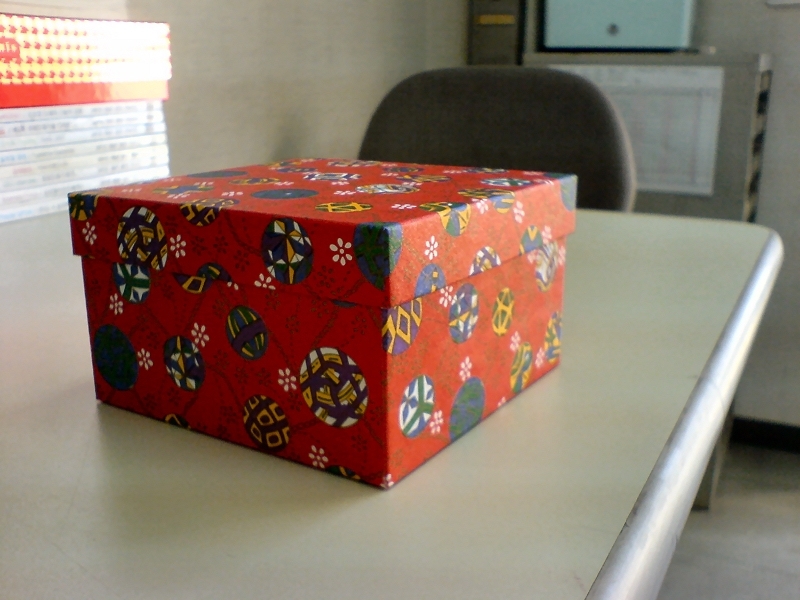 The KIIZM-A500A’s sweet spot is the production of gift boxes, stationary boxes, cake boxes, candy boxes, gift packs, and boxed sets – any of which can be produced clamshell style or gussied up with a “V” notch. 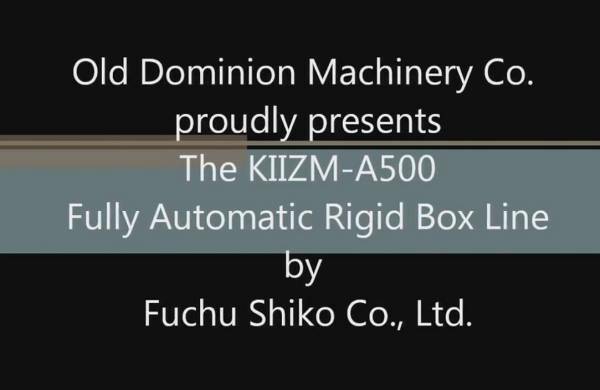 Technical Specs Why Choose KII Series?